♥ Skip Hop duo diaper bag / backpack Textured Olive ♥ Fa..
♥ Isoki diaper bag Olive ♥ Fast delivery ♥ Postpay pos..
♥ Isoki diaper bag Nappy Tote Khaki - army green ♥ Fast ..
♥ Babymel diaper bag diaper bag Amanda Quilted Moss ♥ Fa..
Green is a beautiful soothing colors. Do you love nature, peace and space? Then this color will suit you perfectly. 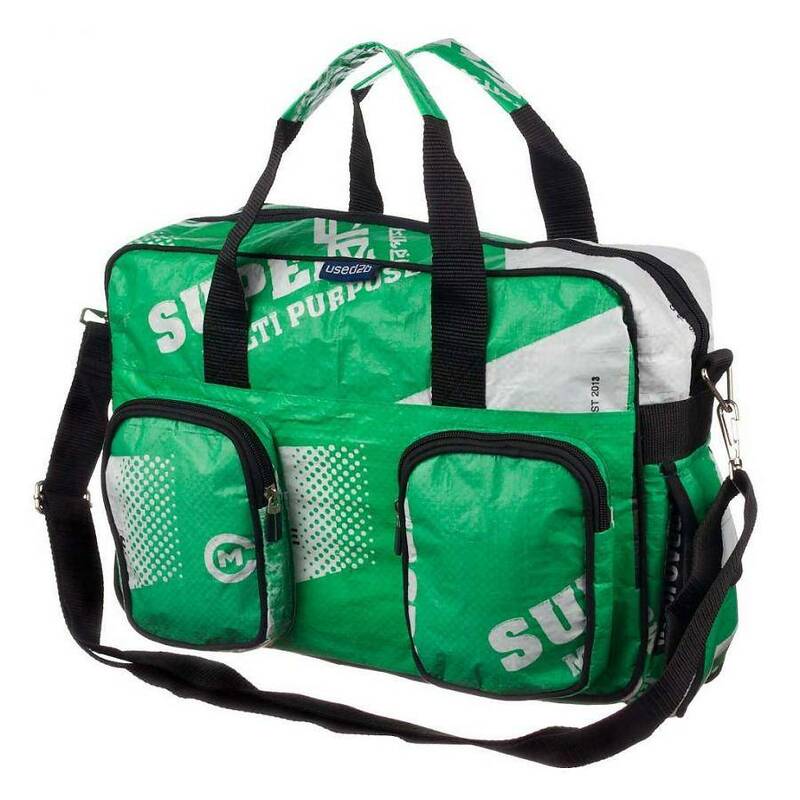 Different colors, models and brands of diaper bags are available in green. Varying from limegreen to deep dark green.